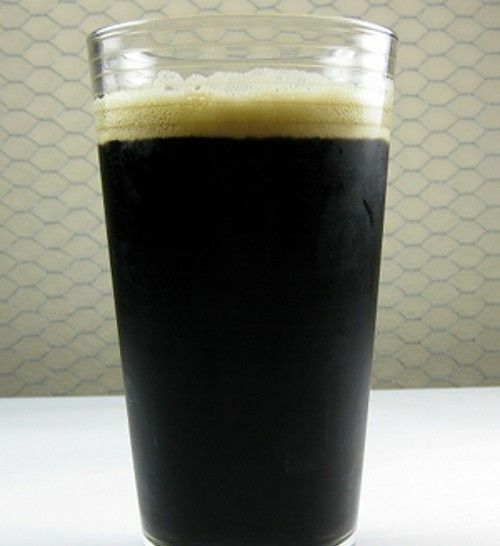 The Slim Shady makes use of one of my favorite classic ales – Guinness stout. Be sure to use cheap but drinkable scotch for the other portion – no point wasting the good stuff on a cocktail. Enjoy this drink the next time you’re in the mood for a Guinness – it adds a nice earthy note. It also reduces the bitterness of the stout a little, making it a nice choice for someone who’s on the fence about straight Guinness. Fill a highball glass one quarter of the way with scotch. Fill the rest of the way with Guinness. Stir lightly and serve.